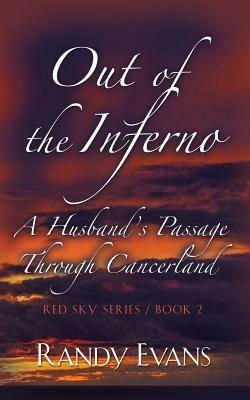 This literary narrative memoir will appeal to both women and men whose lives are profoundly altered by chronic illness. Issues of interest addressed in the book include difficulties of caregivers, marital stress, dealing with children, the humor in illness, counseling dilemmas, health care challenges, coping skills, death, dying, and moving on after loss. Each of the 34 chapters begins with an epigram from a contemporary translation of Dante's Inferno, and ends with lessons learned.